First, you have to make sure that the branch you're going to process renewals. I chose LTO-Tuazon branch because it was just 5 minutes away from my apartment. 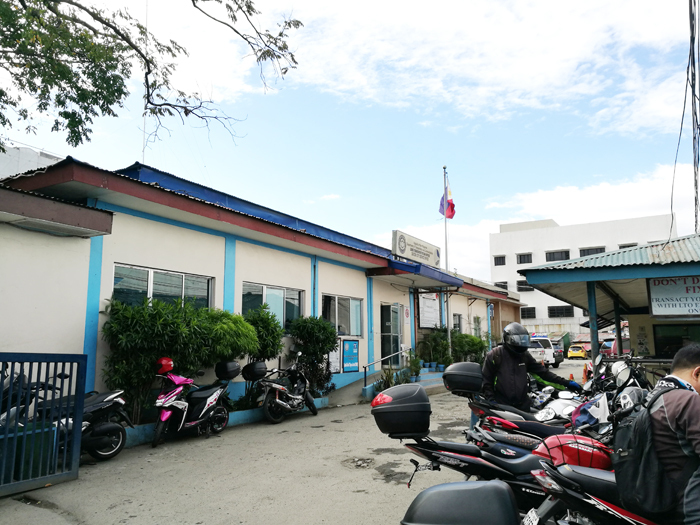 I got my student's permit from here and my first non-pro license in Manila. You may apply for license renewal at least 1 month before the expiration but not more than two (2) years after the expiration date. I arrived at around 2:30pm because prior to that I had my Affidavit of Loss printed out. When I got there, the guard immediately asked me my intention and then told me to go to Window 1. No sighting of fixers! Wow. 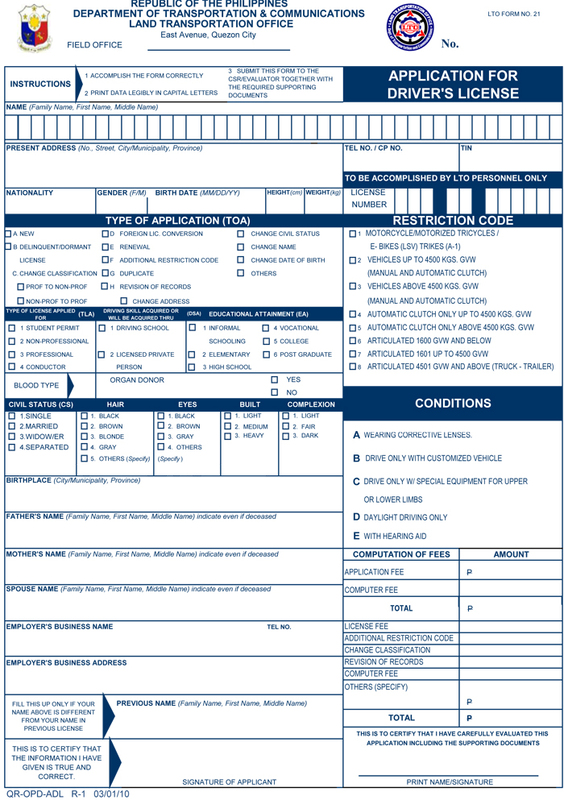 I immediately proceeded to Window 1 and then I was handed this "Application for Driver's License" form to fill out. It's also the same form for renewals. Upon completion, I handed it over to the nice lady together with my affidavit. :) She told me to sit and wait for my name to be called. 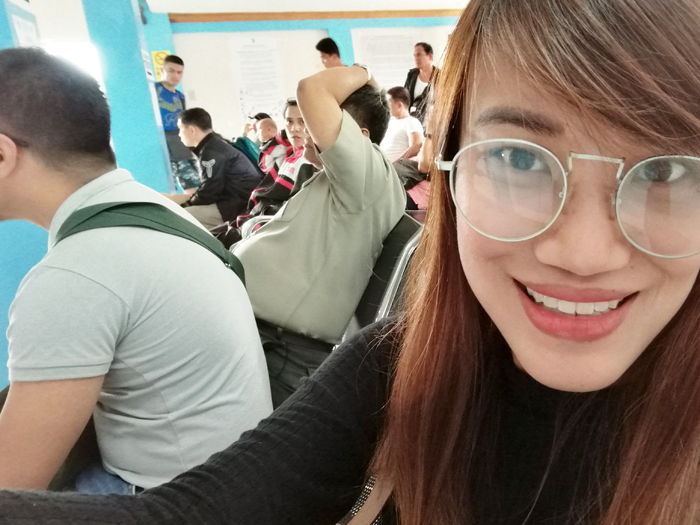 During my renewal last year, I had to submit the application together with a medical certificate (there's a clinic next door that does that) and OR proving I'm physically & mentally fit to drive with 20/20 vision. 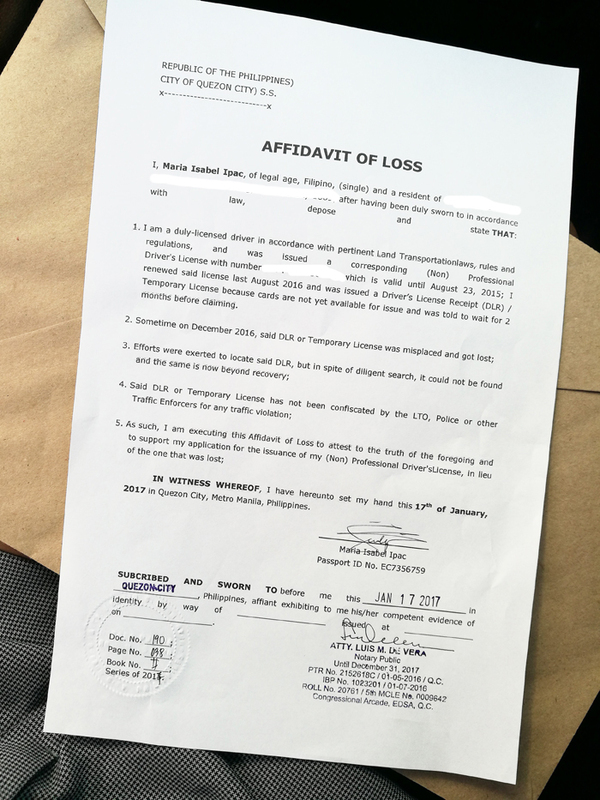 My Affidavit of Loss. It should be notarized! While waiting, I noticed how there are no more lines and the waiting time has gotten shorter. I was called 20 minutes later and was told to proceed to Window 11 for payment. After payment, I was told to go back to Window 1 for claiming. I was out of there in more or less 30 minutes. 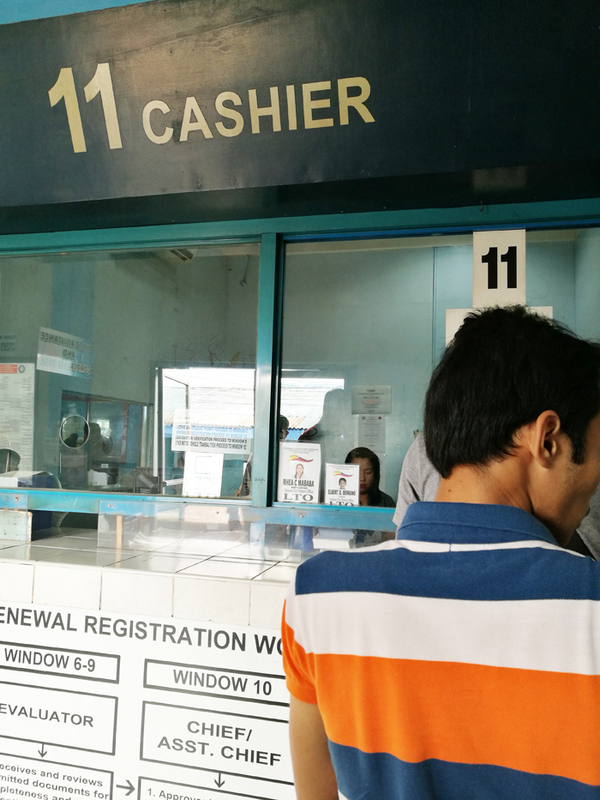 After verification by the LTO Evaluator (Window 2), I was then called again to pay the renewal fee at Window 11. 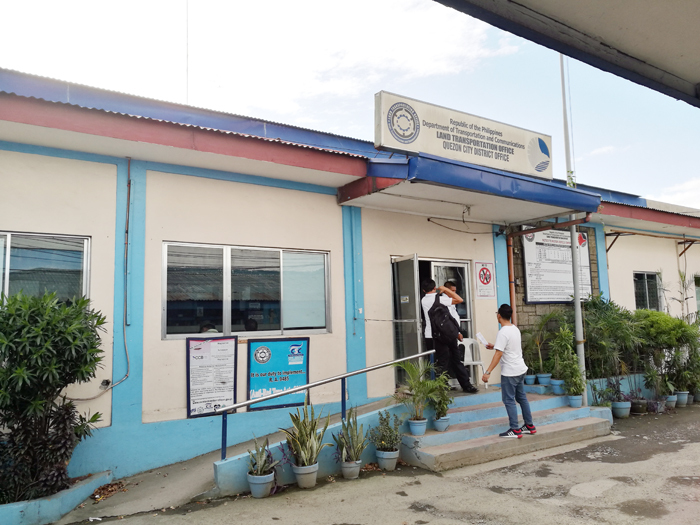 Last year during the renewal of my expired license, after submission of documents at Window 1 and after verification, I was asked to proceed to Window 3 which was picture taking and biometrics (signature). And then Window 11 for payment of fees. 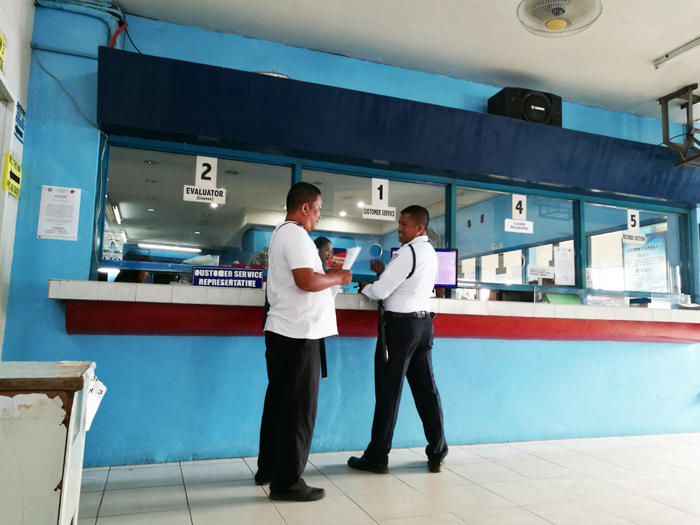 Only paid P217.63 for duplicate receipt and license. After payment and getting my new license receipt, I handed it over to the person at Window 1 and waited for my name to be called again. Cute nila Kuya hehe! I also observed how the staff here are smiley and helpful:) Kudos! For a more comprehensive guide on applications and renewals, click here! Awesome! If you give it a try, let me know what you think of it :) Thanks for sharing. You will like to see more fun from here. Thanks for sharing! Helpful! 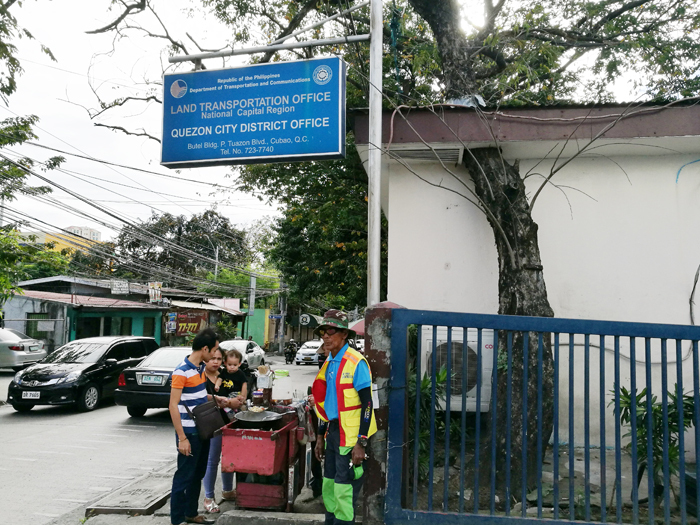 Just wondering...was this the same LTO branch where u had your license renewed prior to your trip? Thank you, it was really helpful! I was going to file for my lost license today (friday), but got lazy and procrastinated because I thought it was going to take me the whole day. Mabilis lang pla haha. Im now motivated to do this on monday. Yay! Glad to hear this! Hello what if you were 17 years old and lost your Student Driver's Permit but got the duplicate a day after your 18th birthday. 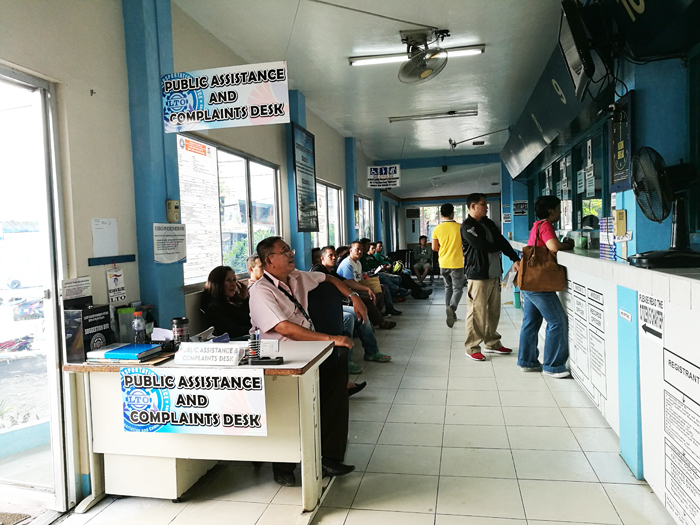 Are you still mandated to wait for 1 month to renew it to a Non-pro driver's license? Thank you for considering. I also got my student license here and yes, processing is smooth. can i apply for a renewal of my expired student permit (expired last Feb. 2017)? 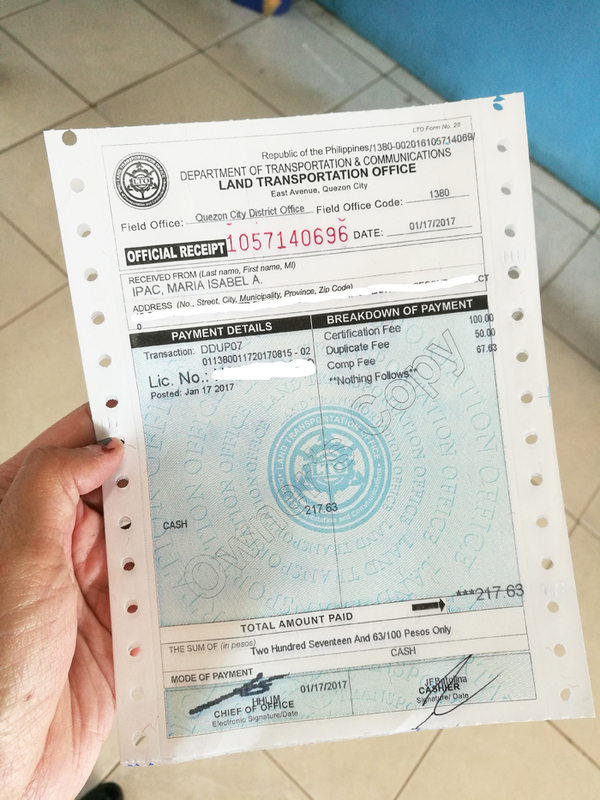 What if po nawala mo yung license mo pero ilang buwan nlng ang expiry nun, pwede po bang sa renewal mo nlng iprocess ang affidavit of loss? 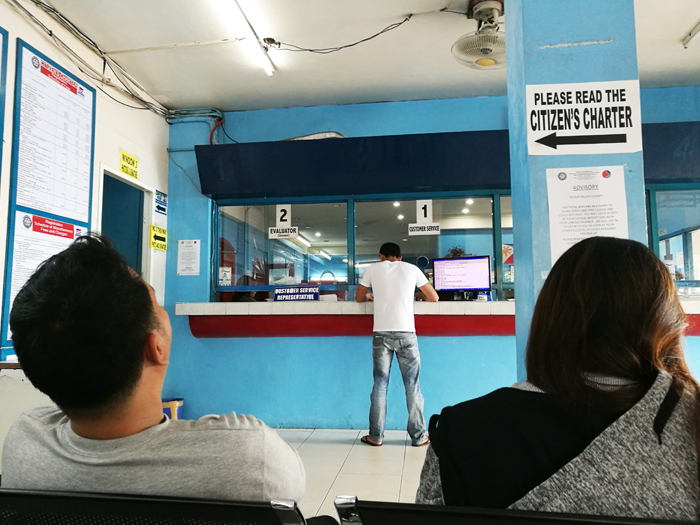 Can I renew my driver's license before 3 months of expiration date? 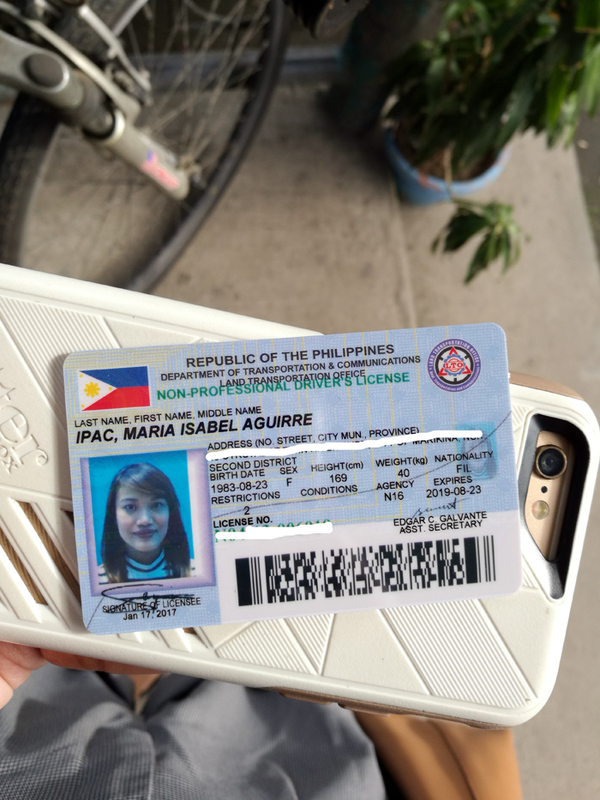 Pano kung 9 years na ang license na expired? Ano ang gawin? How much did you get affidavit notarized? 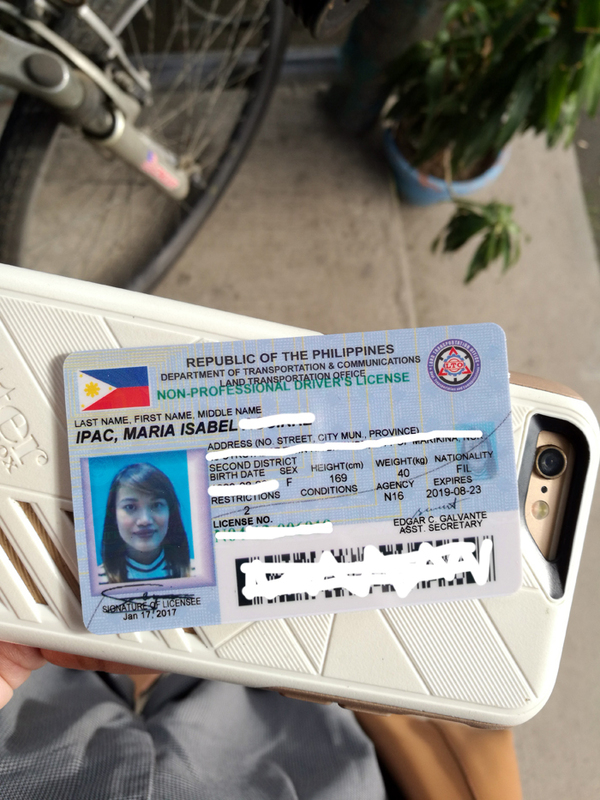 Hi mam paano po pag nawala ang drivers license at expired na?panu po ang process?